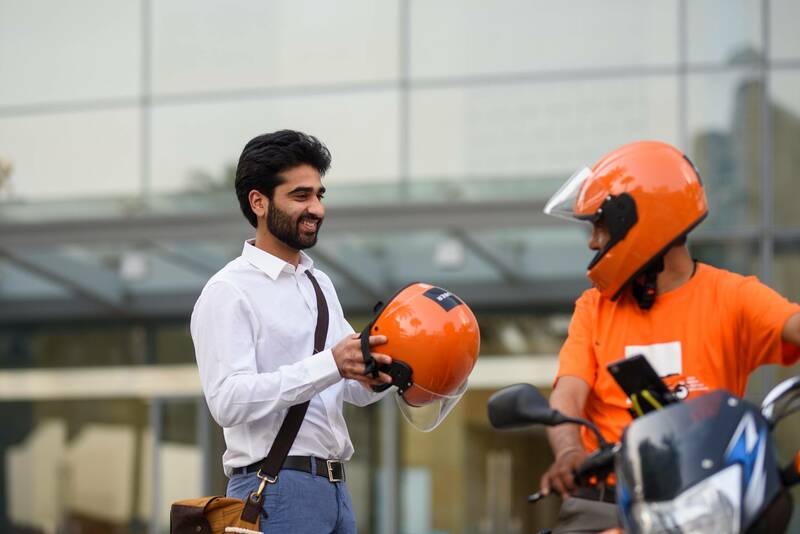 Select MOTO in the app, enter the pickup location and payment method, and request a ride; receive driver details — name, photo and details of the motorbike. MOTO drivers will have one helmet for the rider, and all riders and drivers must wear a helmet, as per the law. At the end of the trip, pay by cash, credit/debit card and receive an electronic receipt via the Uber app. MOTO will be one of the most affordable transportation options in the city, with fares as low LKR 25.